Dana Polan is a professor of cinema studies at NYU's Tisch School of the Arts. 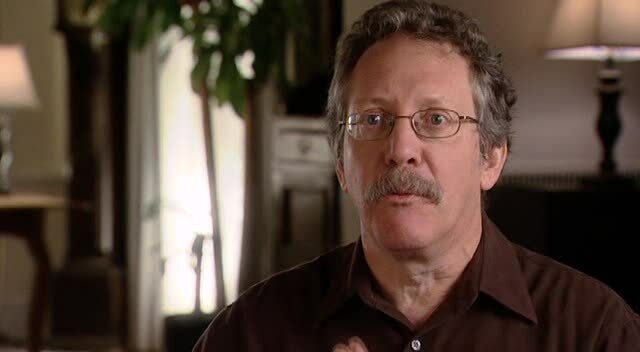 He is the author of 7 books in film and cultural studies, including SCENES OF INSTRUCTION: THE BEGINNINGS OF THE U.S. STUDY OF FILM (forthcoming, University of California Press) and THE SOPRANOS (forthcoming, Duke University Press). Among his current projects is a study, entitled PROFESSORS, of academic life, and its status and representation in American everyday culture.